Dining in the country is a unique experience: If the cuisine doesn’t leave your jaw on the table (herring under a fur coat, anyone?) the etiquette probably will. Service in Russian restaurants, especially in Moscow, can be too fast for foreigners. Even in expensive restaurants waiters can often whisk your plate away from under your nose before you’ve finished eating. 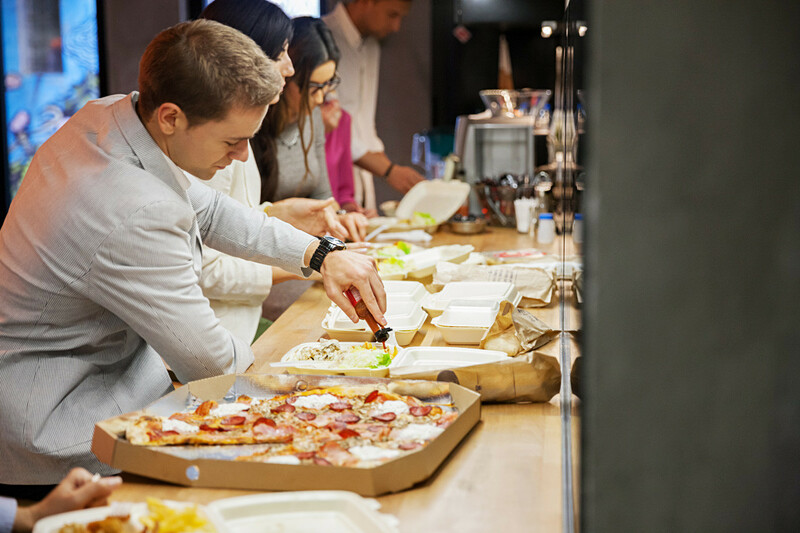 They’re probably not trying to get you to eat faster so try not to take offense - it’s most likely to show you they’re attentive. Read more: Why doesn't Russia have any Michelin starred restaurants? Russian cuisine isn’t big on chili. Even if the menu says a dish is spicy, for foreigners it will be mildly hot at best. "From my experience, if something says it's spicy on a Russian menu, it never is,” says George from the UK. He advises bringing your own hot sauce, especially if you are from South America or other spicy regions. 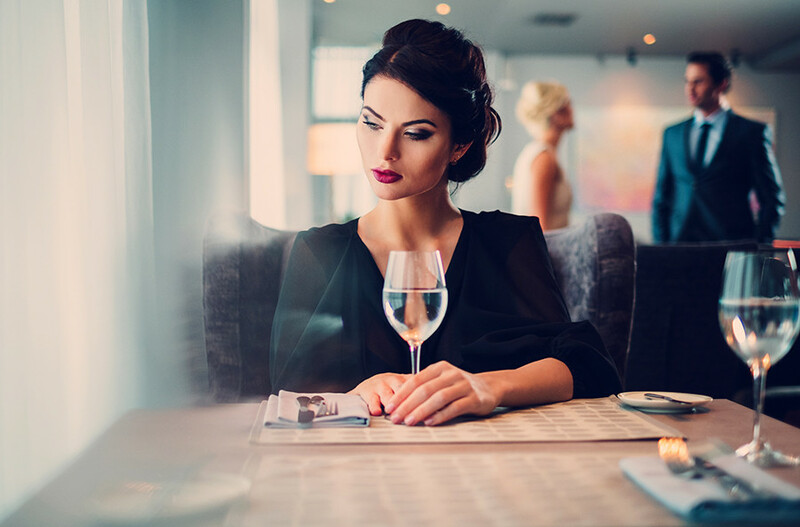 The price of a glass of wine or an entire bottle can be an unpleasant surprise, and not only in elite restaurants. 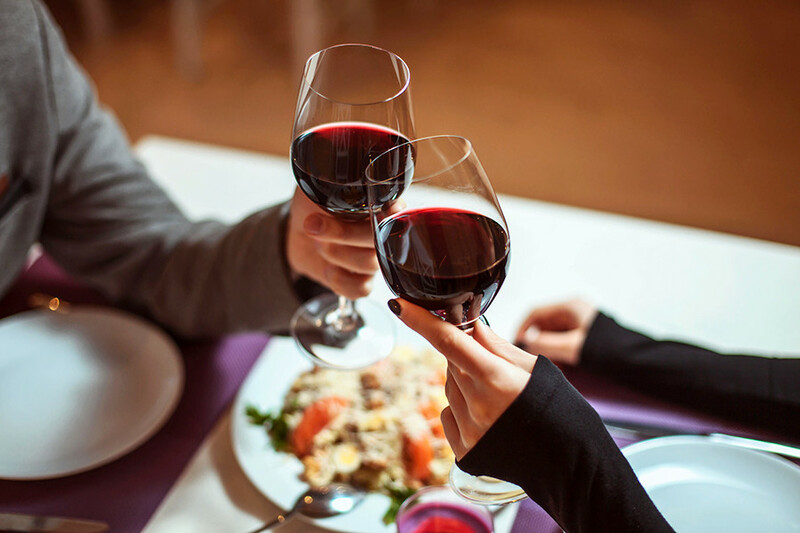 “If the price of the main course is around 10 euros, a glass of wine may cost the same,” notes Tommy from Ireland. A bottle of mediocre wine can set you back more than 30 or 40 euros. You should drink vodka instead! 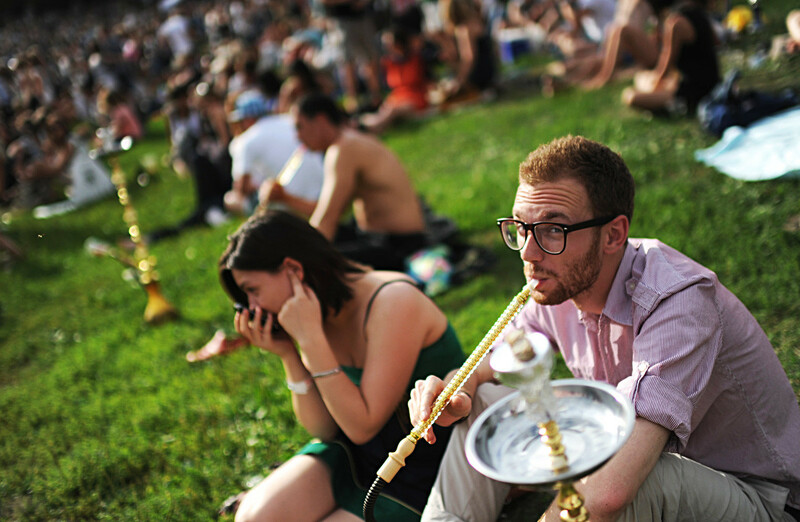 Russians are very fond of hookas and many restaurateurs often include them on the menu. "Thanks to a ban on smoking cigarettes in cafes and restaurants, there is no tobacco in hookahs any more, and they are called ‘steam cocktails’ now,” says Elena Merkulova, founder of the PIR Expo exhibition company. "Therefore, people continue "to smoke.” Of course, tastes change but this culture will stay in vogue for a while, especially in the regions", she adds. If a man invites a lady to a restaurant, she almost certainly expects him to pay. Quiz: How well do you know Russian cakes?